On this home page we'll introduce ourselves. We are a 100 site campground. We are in the process of building our website. So come back and visit us and look for our events and schedule for the 2006 season of camping. We are excited that you are visiting our web site. 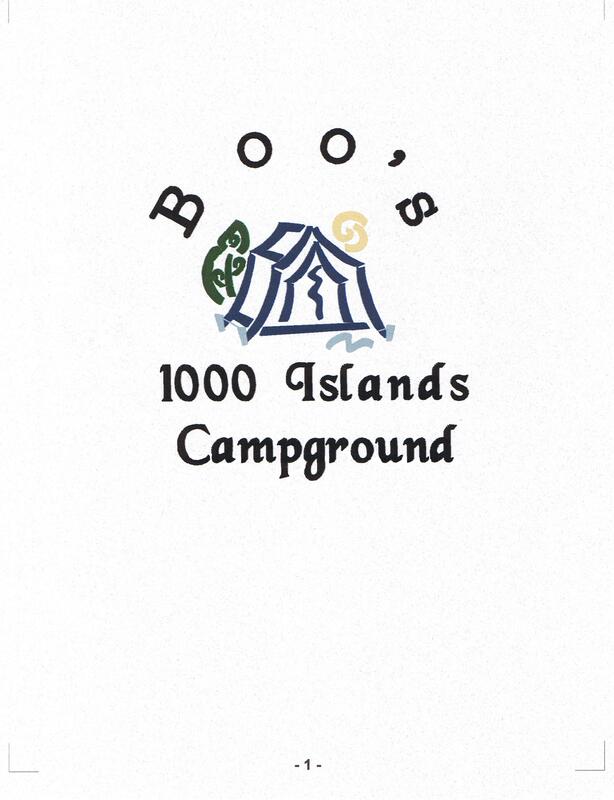 Our Campground will provide your family with many new and exciting memories. So as you look through our site please feel free to contact us and help make not only your visit to our campground enjoyable but to this new and exciting website. On this site you'll find information about our activities and up coming events, along with descriptions of our special pricing for the 2006 season. 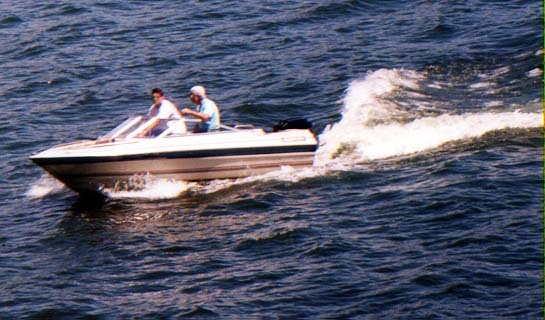 We hope you will find all of the information you are looking for about our recreation company. Call for reservation for 2006 season!